Not too surprisingly, our girl has a need for instant gratification. (She got that from her father) Armed with her tracking number, she obsessively checked the Fed Ex site a few times a day just to make sure they were on the ball with her package. Waiting for her hiking boots to come was slowly driving her nuts. Finally, the day they were due to come had arrived. KT didn’t know how she was going to manage to wait until the scheduled arrival time of 4:00. In an effort to distract her, we decided to head out for some to enjoy the sun and run some errands. To KT’s delight there was a package addressed to her sitting in front of the door. She snatched it up and brought it into the Jeep and began to tear it open. As KT struggled with the packing tape, I noticed that what appeared to be air holes and mentioned that those hiking boots seemed to need a lot of ventilation even before they had been worn. 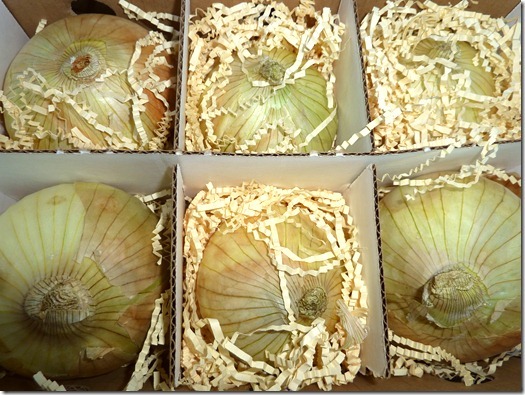 a half dozen beautiful Walla Walla Sweet Onions! We struggled to hold back our laughter at the disappointment and confusion on KT’s face, but it was nearly impossible. Never in a million years would anyone expect to get onions in the mail…especially not when they were expecting hiking boots. When Shaun and I finally managed to control ourselves, we read the note tucked inside. 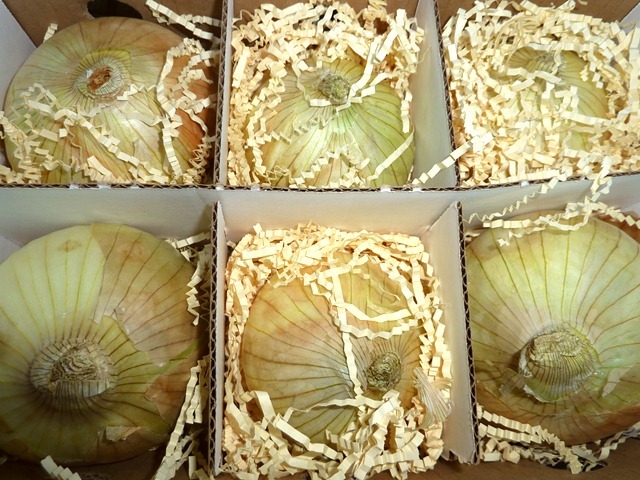 Whitman College, which is located in Walla Walla, had sent the famous onions as a welcome gift to the school. Fortunately, when we came back home shortly after 4:00, KT’s hiking boots were waiting for her…and they fit perfectly. This entry was posted in Adventures, College, Family, Humor, KT, vegan and tagged hiking boots, onions, vegan, Walla Walla, Walla Walla Sweet Onions. Bookmark the permalink. Hahaha! I could see your daughter’s face when she saw the onions!! it’s good to know that eventually she got her desired boots and they fit!! A very amusing anecdote. I really wish I’d had a camera with me to capture that face! What a neat welcoming gift!!! A good friend of ours is from Walla Walla. I’ll have to ask her for some onions. There’s also a great winery there: Amavi. Ever had any of their wine??? Glad the boots came and daughter wasn’t disappointed. I haven’t, but my girlfriends and I are already talking about making trips out there to do some wine tasting…er…visit kt! The name makes me giggle. Oh dear, I wasn’t paying attention now I have to giggle too! I’d missed the part where she was coming to school in my town. Didn’t know they sent onions out either. I grew my own this year. Huh…and all this time I was thinking you were near Spokane. That’s awesome! And a reminder for me that I need to go to BurgerVille before the walla-walla onion rings are gone. Mmmm. Oh my goodness, this is sooooo hilarious! 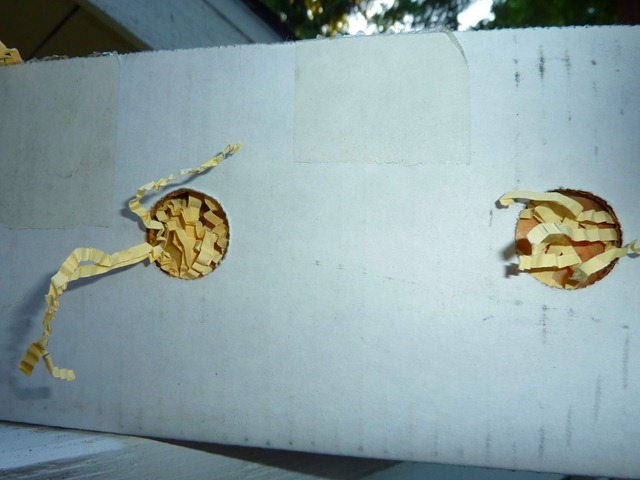 Just imagine, finding onions in your mail! Hahahaha! Poor KT! At least they taste yummy…much better than an old boot! That’s something I would think! Oh what a surprise! Onions! Never in a million years! And why a school would send them is beyond me. 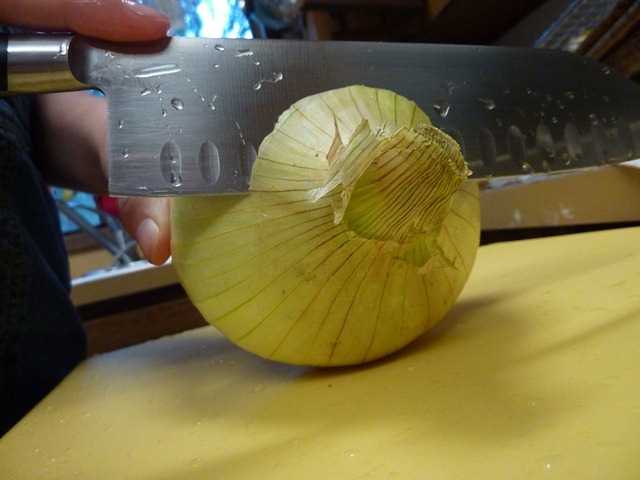 I know they are proud of those onions; but still….you have got to be kidding me! Must be a southern thing?? I am glad her boots came too and that they fit! I have a vegan son, so I know the hardships of finding shoes in general, but hiking boots are harder still! He would have done the same obsessive tracking. I am just so glad it was not a box of meat that arrived at the door! Clever build up – I wasn’t suspecting onions either! Glad the hiking boots arrived and were just what your daughter wanted 🙂 Good for her for going leather-free!